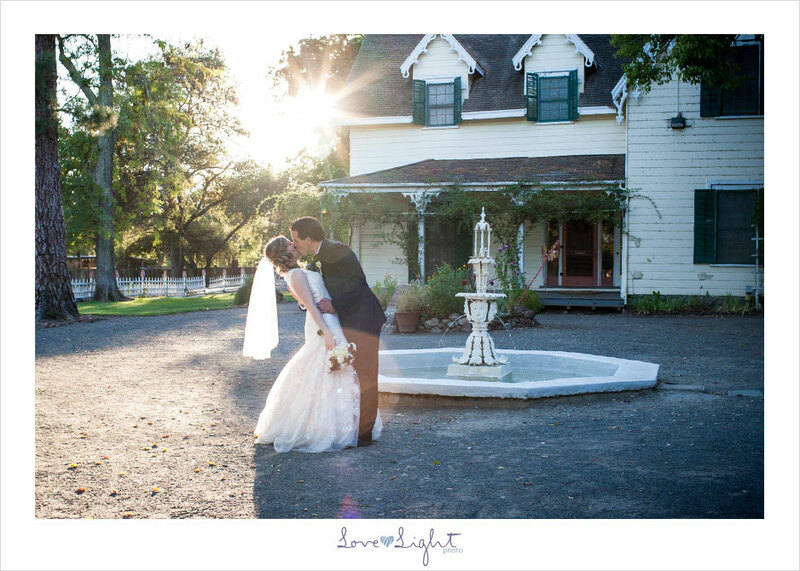 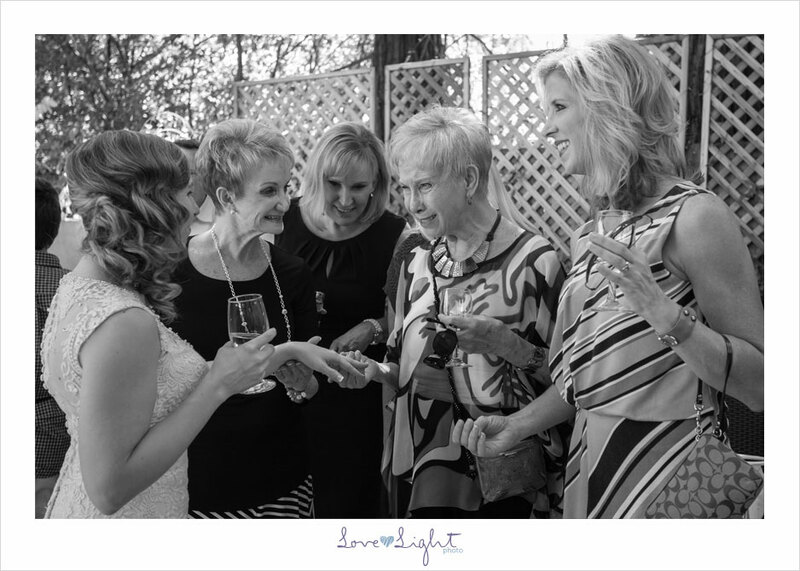 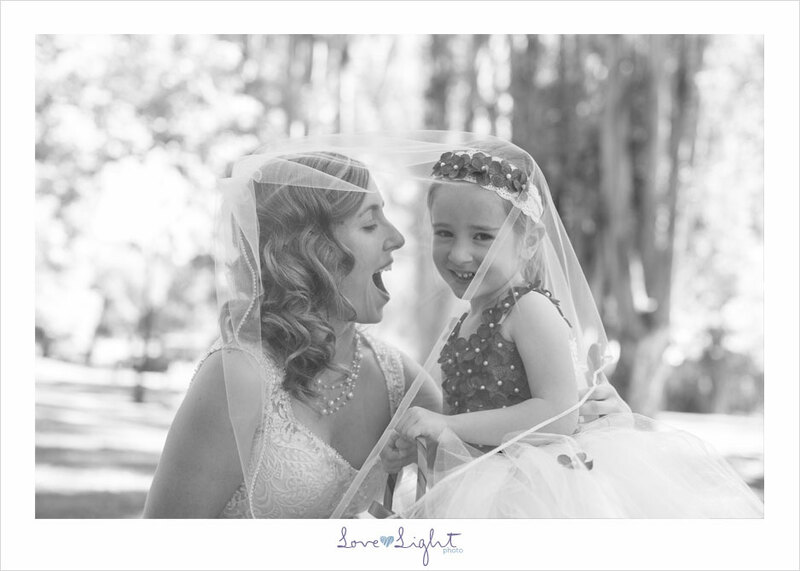 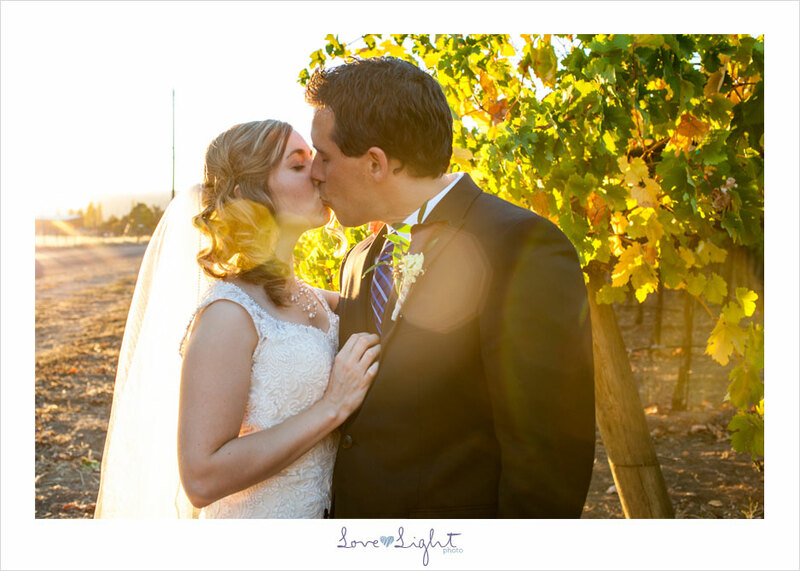 Depot Hotel Sonoma daytime wedding with flare! 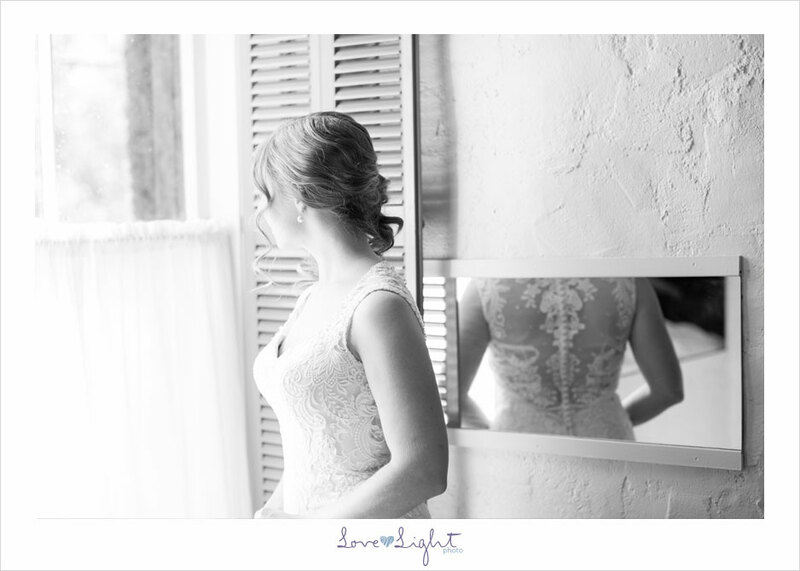 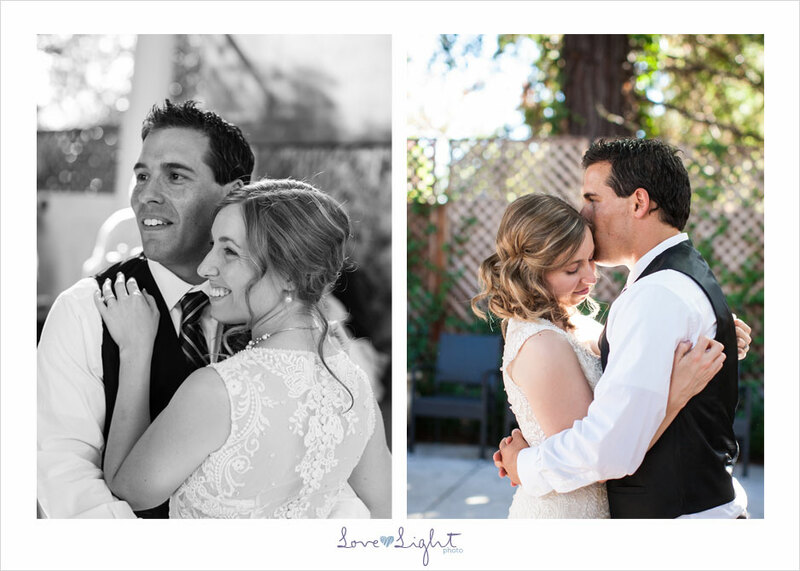 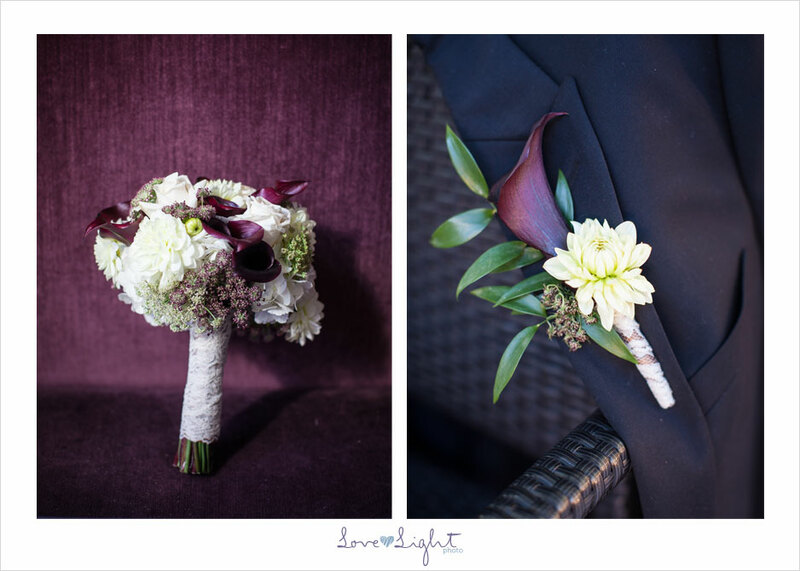 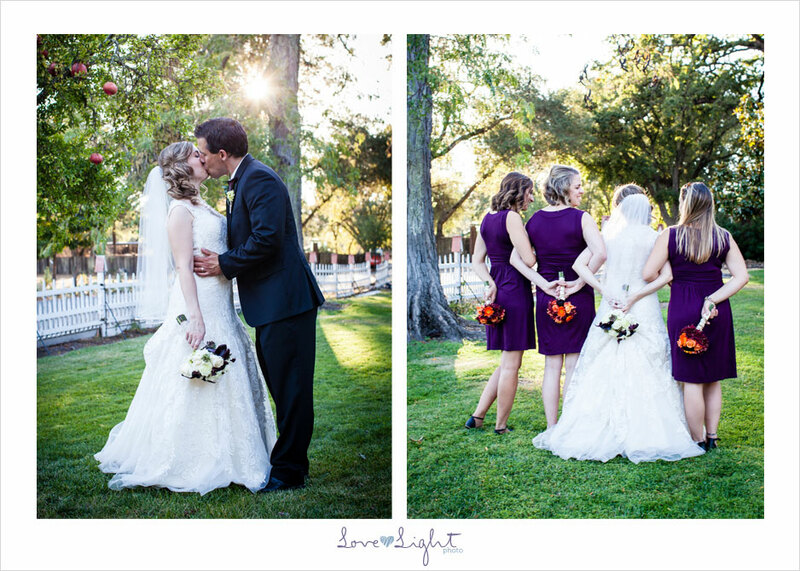 I had the pleasure photographing this lovely daytime wedding a few weeks ago in Sonoma at the Depot Hotel. 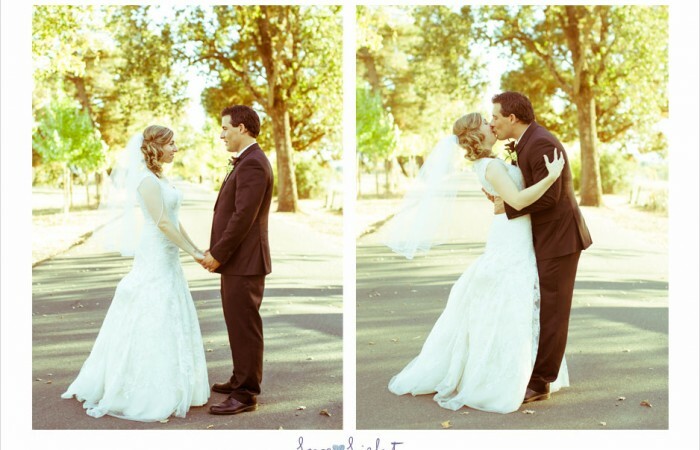 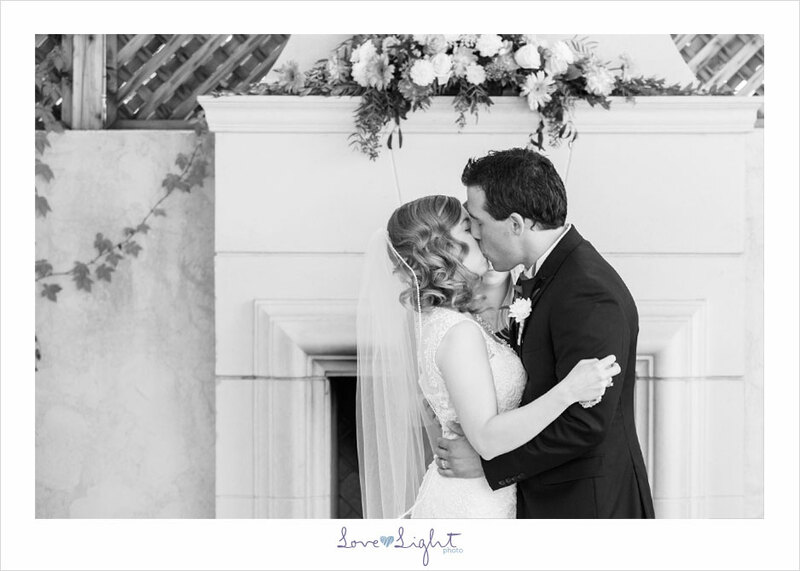 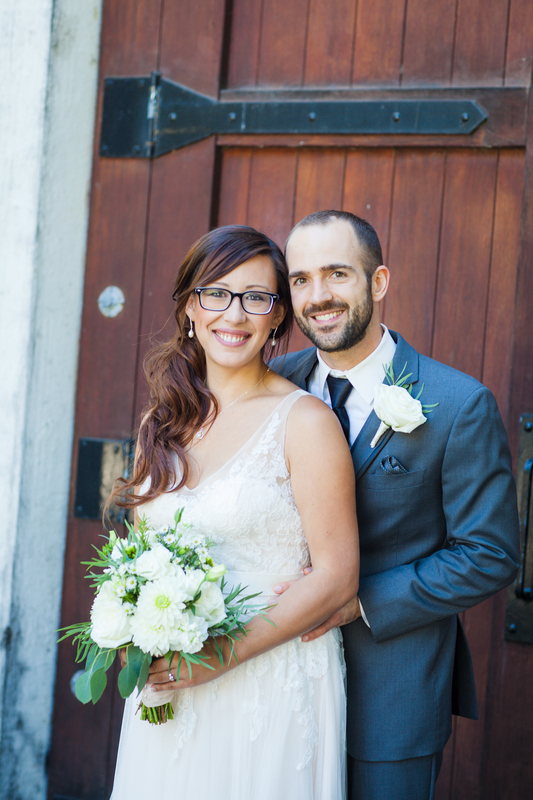 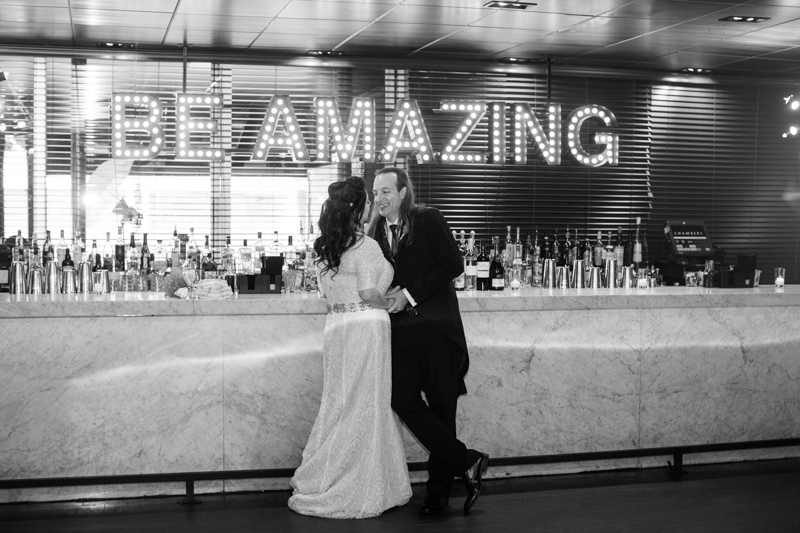 The couple Jenn and Mike Stockinger met online and quickly fell in love and basically are just perfect for each other! 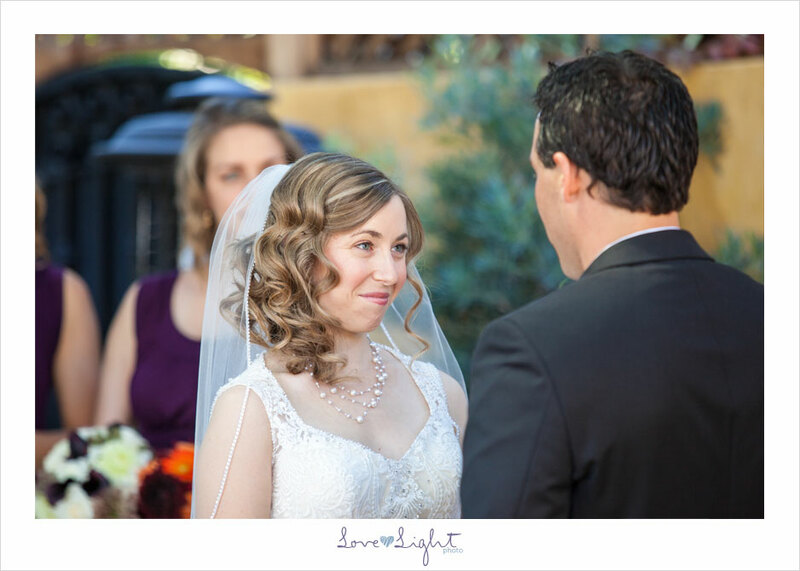 It’s funny how that online dating can just totally get it right sometimes-with everything laid out on the table it can be love at first click. 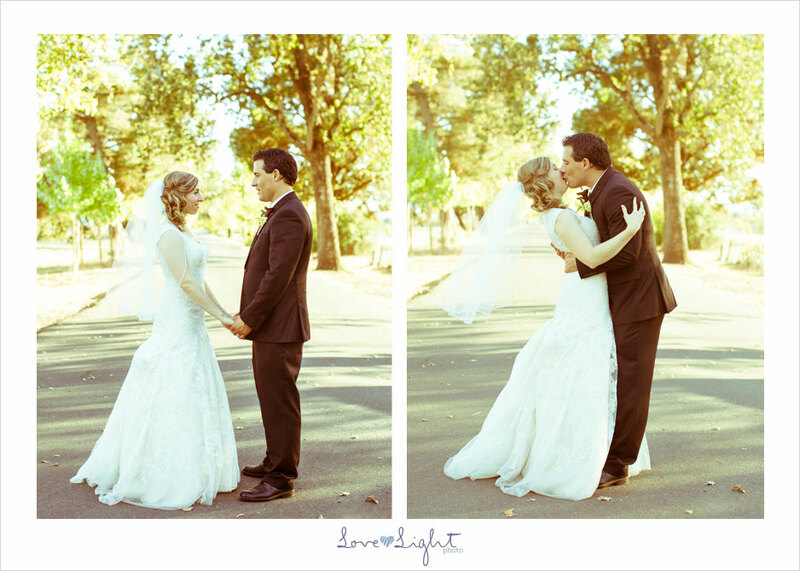 I do think that these two were going to find each other even if there was no cyber space though! 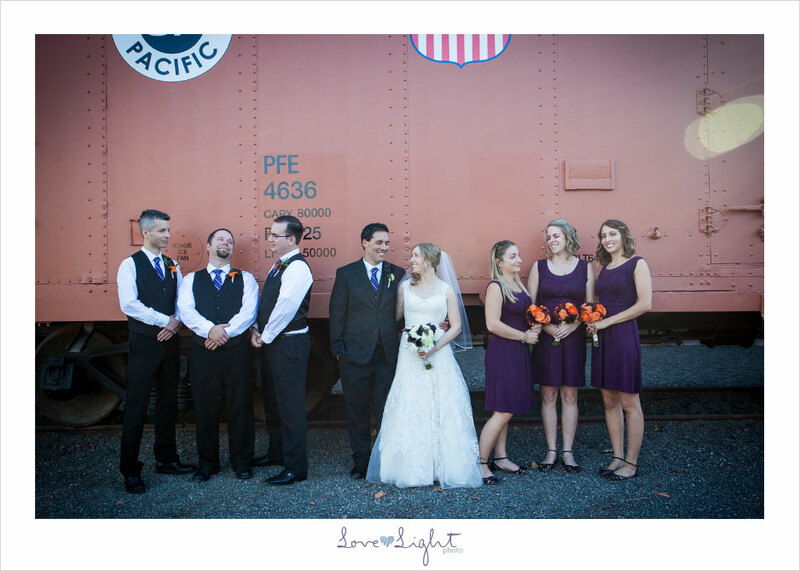 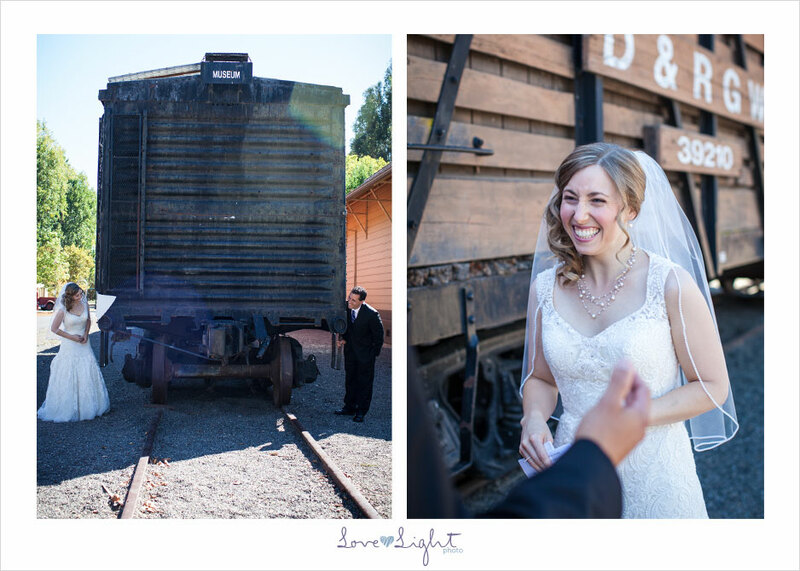 Their wedding day was perfect with the downtown old Sonoma as a backdrop and an old train and a general’s home nearby and of course there has to be a vineyard somewhere! 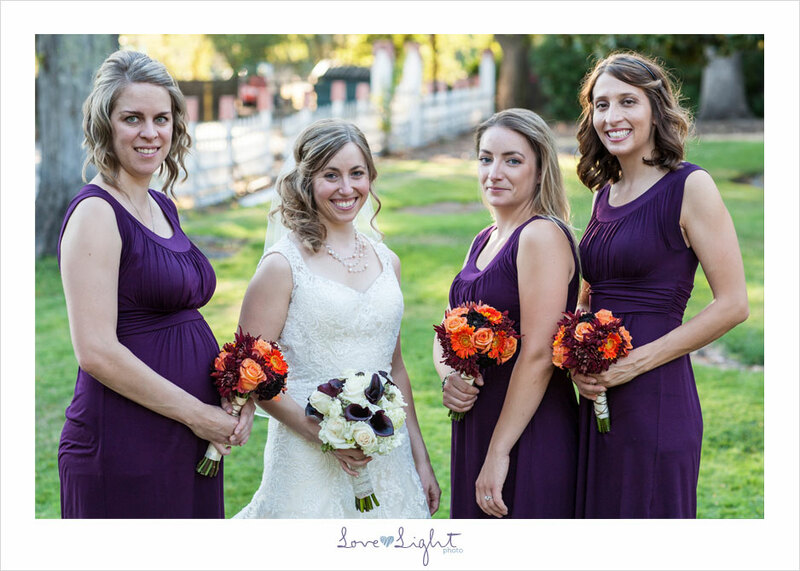 The flowers were beautiful courtesy of Sonoma Flowers and the cake was so tasty, thanks to Rasassy Cakes! 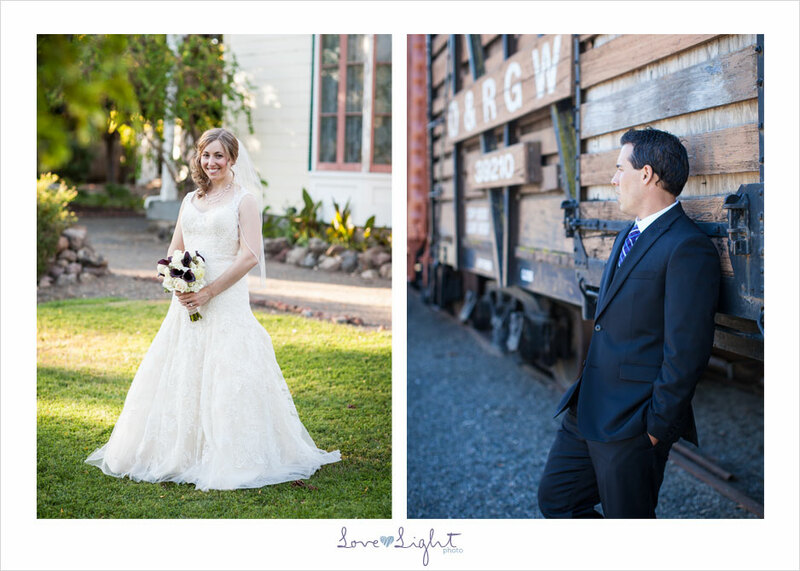 Thank you Jenn and Mike for having me there and may you have lifetime of happiness. 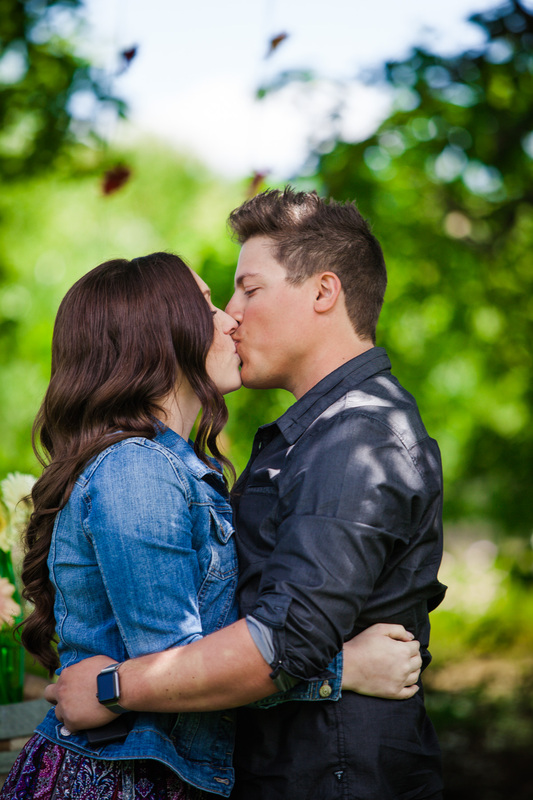 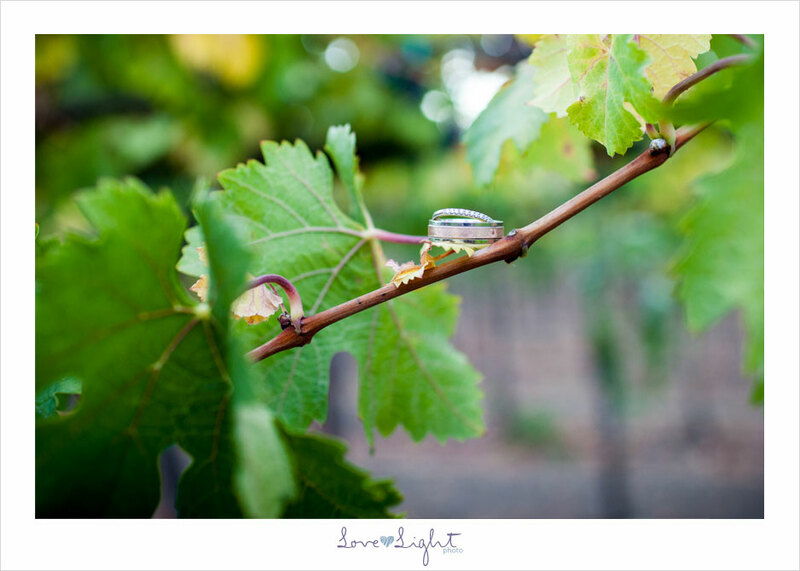 Please check out their engagement session we did in Rohnert Park a few months back too!